SMOKY QUARTZ is an excellent stone for removing negativity and negative energy of any kind and transforming them to positive energy. 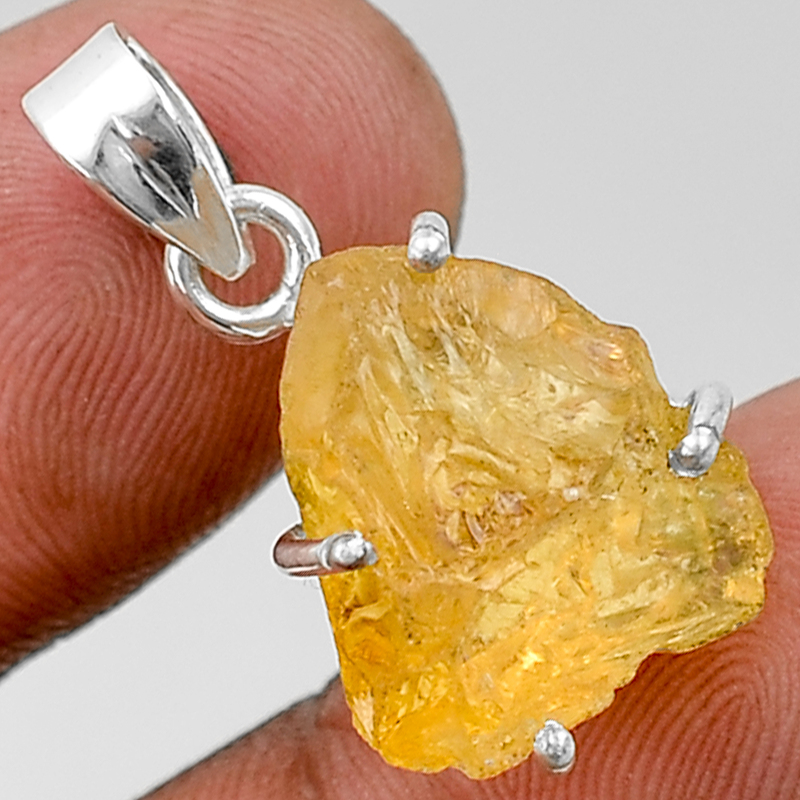 It is also a very protective and grounding stone. 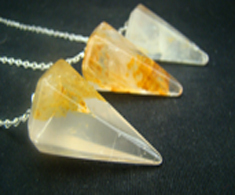 It brings physical, protection, psychic protection and protection from negative energy. It enhances survival instincts, and can help one reach personal and business goals, as well as assisting in making wishes come true.